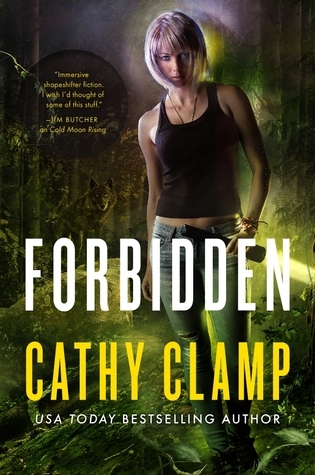 Forbidden by Cathy Clamp is the first book in the Luna Lake series, which reboots the Sazi books. It’s been a decade since the war that obliterated the Sazie Concil and which gave the Sazi a “cure” that was also a curse. They lost the ability to shapeshift. Luna Lake, a small community in Washington State began as a refugee camp for the many Sazi orphans and has now grown into a small town with tension between the generations. The young Sazi are eager to test their boundaries but the elder Sazi have good reason to be concerned as someone is kidnapping Sazi children. Claire is a red wolf shifter and an agent of the Wolven, those among the Sazi who enforce the laws. She is sent to investigate the kidnappings. She is distrustful of Luna Lake’s residents, having been held captive by the Snakes as a child. Alek was once a part of a wolf pack in Chicago, and after the war, was adopted by a parliament of Owls which goes against the traditions of the Sazi. He is especially sensitive to the kidnappings, as they are a painful reminder that his younger sister disappeared ten years ago. There is plenty of chemistry between the two protagonists, but their focus is on figuring out what happened to the missing children while handling the suspicions and baggage of an entire community. The world Clamp is revisiting is full of many types of Sazi, from cats to bird and wolves, and all the groups have reservations or prejudices about the other. However, in Luna Lake most are doing their best to live peacefully in order to survive. For readers who haven’t read any other books set in this world, the backstory is filled in well enough that it’s easy to begin fresh with this book and not feel lost. 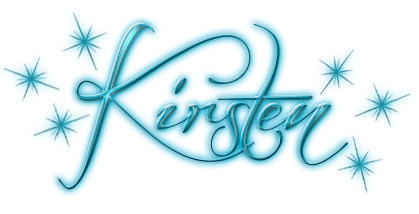 However, while the book is classified as being an urban fantasy, the romantic aspects are also very strong, and a good deal of the story depends on readers buying into the relationship between Claire and Alek. As a whole, the world of the Sazi is interesting, the layers to the society well-drawn and in need of some serious shakeups and the romance believable in spite of some Claire and Alek feeling frustratingly limited in terms of characterization at times.